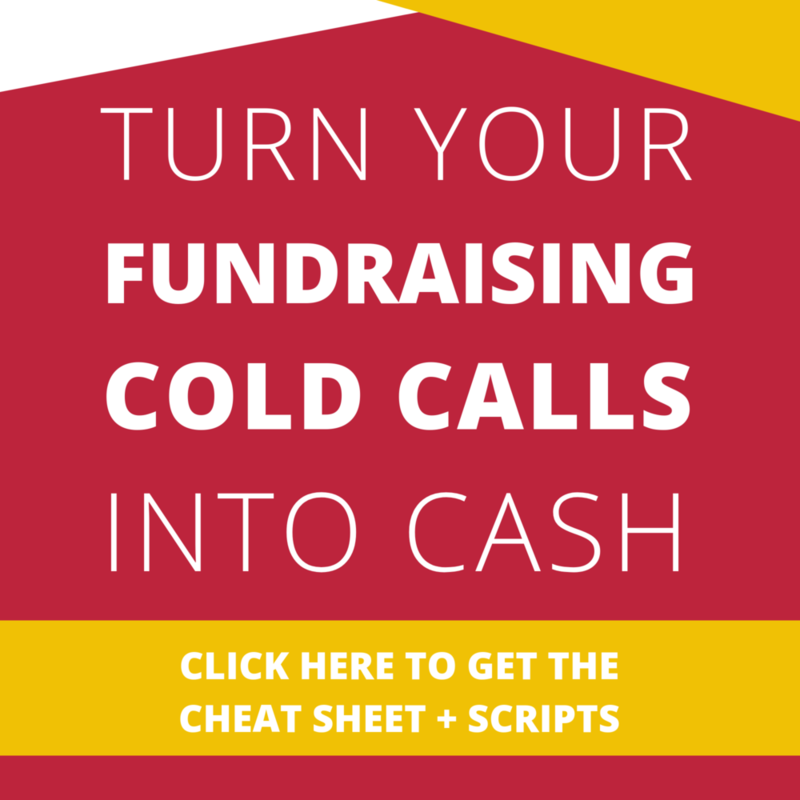 Are you struggling with getting people to attend your fundraising event? Or maybe you have plenty of people that show up, but you’re still having a hard time meeting your fundraising goals? Believe me, I understand. 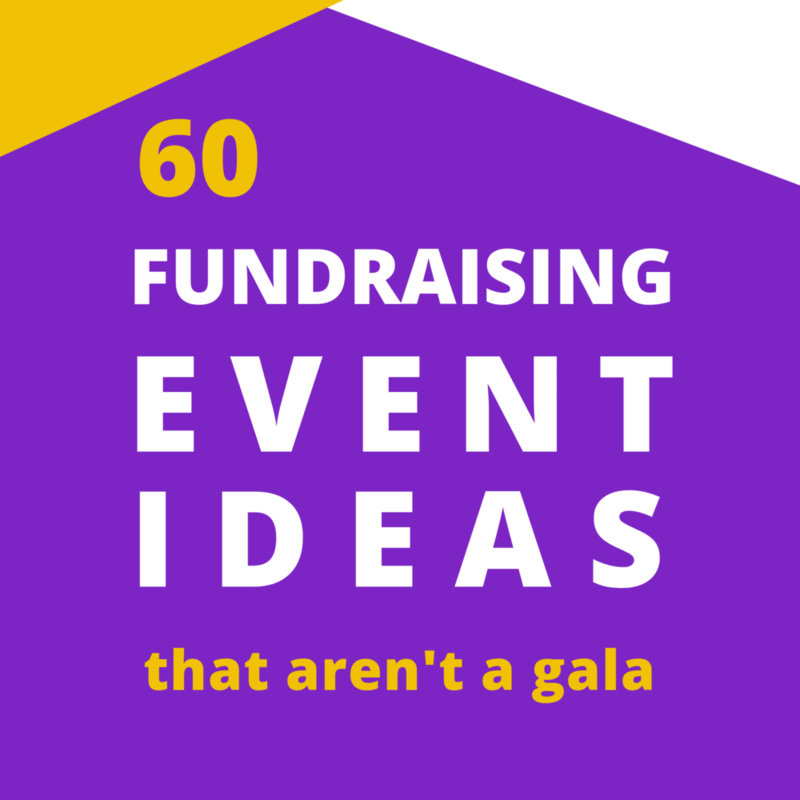 Figuring out how to plan successful fundraising events and attracting the right supporters can take a lot of time and effort. Sometimes it’s downright confusing and frustrating. 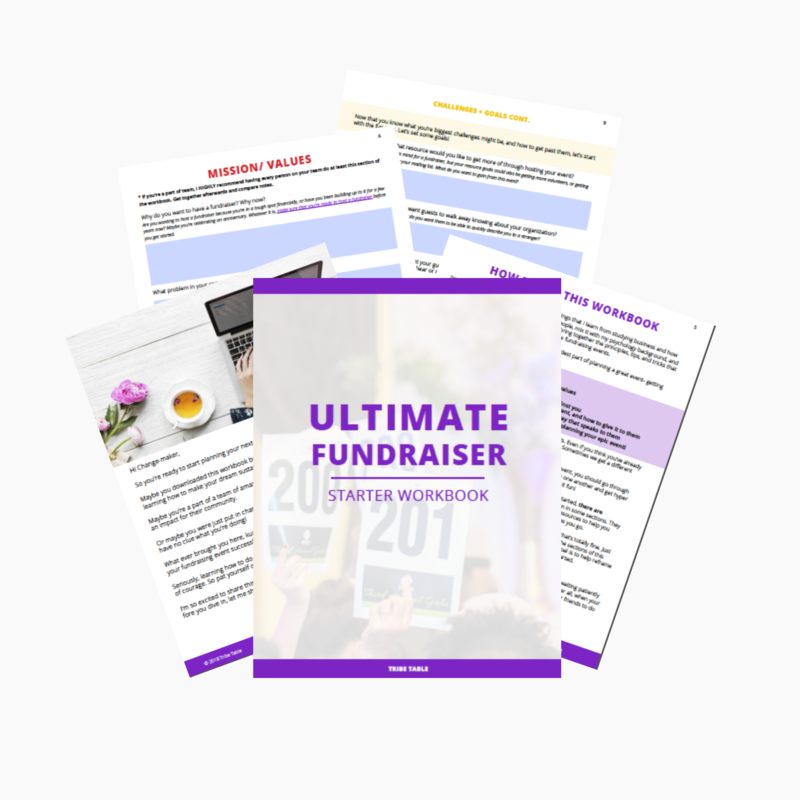 Despite the steep learning curve that can come with learning to plan a successful fundraiser, I really do believe that it’s something anyone can do. All you need is a strong foundation and to find the right strategies that work for you and your tribe. 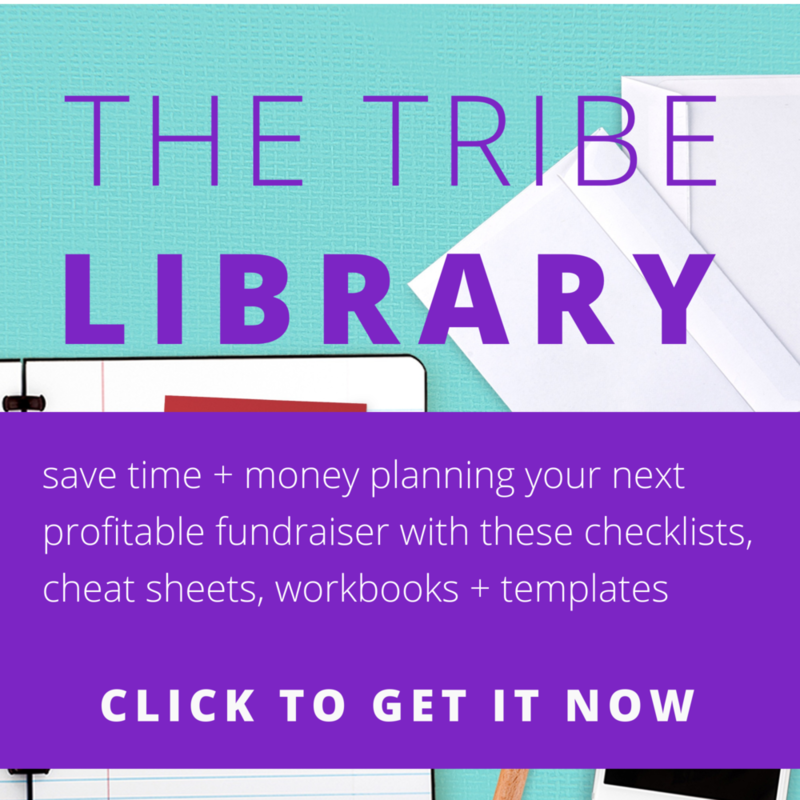 While it can take some (okay, sometimes a LOT) of trial and error to find what is the perfect formula for your community, there are some great places to start looking first to massively improve your fundraiser and have guests raving about you. Here are 5 easy ways to level up the guest experience at your next event. 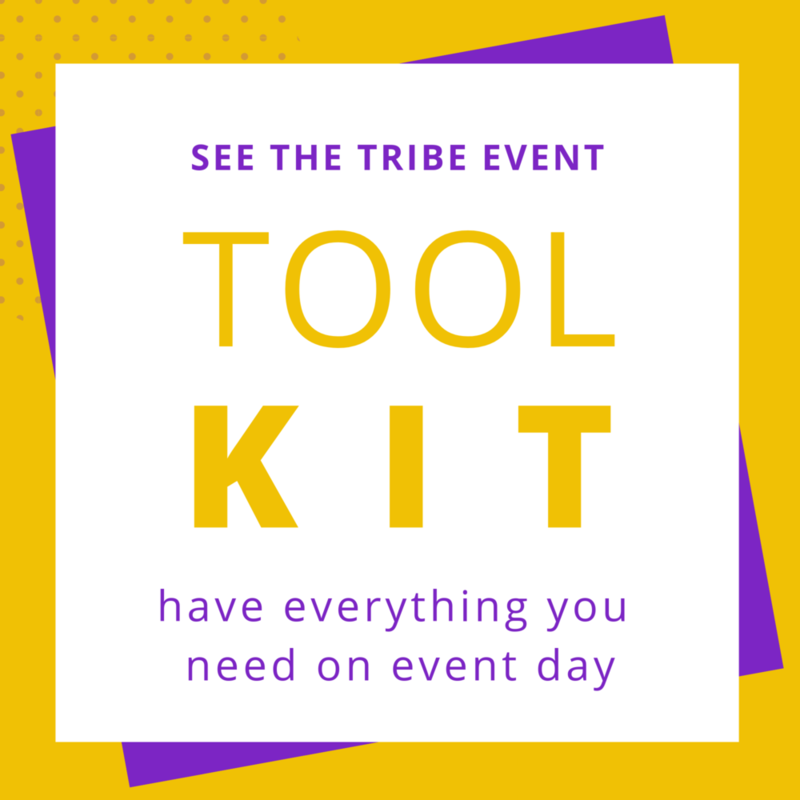 Sending out an email to all of your RSVP’ed guests before your event is a great way to engage with your tribe and prime them for the experience that you’re going to give them. I recommend sending one email out the week before your event, and another one a couple days before. For your first email sent a week in advance, use it to thank people for RSVP’ing (aka reminding them that they did and that the event is coming up). You can also share a couple of the highlights that you’ve planned for them like an amazing speaker, a special guest, or even a couple of your best auction items that will be available. This is a time to give them a taste of how great the event will be. Just choose a few things to share to get them wanting more. Another great use for this email is to get even more RSVPs. If your guest count isn’t exactly where you want it, you can entice your guests to also bring their friends (because chances are if they’re interested, they also know other people who want in on the fun as well). Be sure to let them know that tickets and time to register are limited. One of my clients added this to their email, and it helped them to double their guest count in just that one week! The email that is sent a couple days before should have useful information reminding them of the address, date, and time, along any notes about parking or instructions they will need to get registered. If you’re using auction software, a couple days before is also a great time to offer guests the opportunity to register a credit card in advance so that they can fast track the check in line. Have you ever been to an event and waited forever in line trying to get in? I know I have, and it’s definitely not my idea of fun. Unfortunately, not spending enough time ironing out all of the details of a smooth registration process is one of the most overlooked areas of planning an event. It is also one of the most important things when it comes to creating a good first impression. People tend to remember if they wait in line forever, looking at a table of registration staff that is running around like they don’t know what they’re doing. 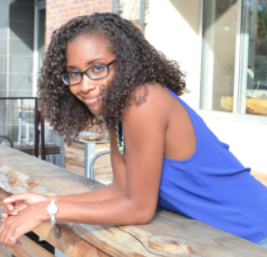 Unconsciously or not, people see how you handle your welcome tables and judge whether or not you might handle any money or other connections they send you the same way. The good news is that while it takes some thought, learning how to create a smooth check in process is super simple! And the best part is that once you get a system that works for you, it can be easily duplicated for all your events. A fundraising event is the perfect opportunity to share your work with potential and current supporters. Because of this, it can be difficult to decide what is the most important information or stories that you want to share with your guests so that they understand the impact you’re making, and will want to join your cause. So it’s better to share everything you possibly can right? Nope, not exactly. There is definitely such a thing as information overload at events (or TMI as I lovingly call it). When you host a fundraiser, there are a fair amount of people there that don’t have a serious connection to your work yet, but they’re interested enough to show up. And if you’ve built your tribe the right way, there might also be a handful of like-minded people that you might not know at all. It’s kinda like dating. When you’ve just met someone for the first time, or don’t yet know them very well, do you give them your whole life story with AllTheDetails, or do you selectively choose some highlights to share that will give you both an idea about whether or not you might have some of the same values? Fundraising events are the same. Come up with a list of the highlights about your nonprofit that you’d like to share with your guests and learn to build your event around what matters to them. For instance, if you have an event with lots of professionals on the list that would love to network together, consider cutting some (or most) of your speaking program. If you can’t cut any of your speakers from the program all together, try breaking the speaking parts up into section at different times during the event, giving speakers a time limit like 3-5 minutes (after which most people zone out anyway), write them specific bullet points, or offer to video record them to play on loop on screens during the event. You can also order your speakers so that the most engaging people talk first and last to bring the energy up in the room. There are lots of creative ways to highlight your relationships and impact without having people sit in bored silence while someone goes on and on at a podium for 45 minutes. Play with some ideas on what your guests might like and how they want to interact with you. Every organization has a handful of people who are their biggest fans. That list is usually made up of staff, board members, volunteers, and some donors. Make a list of all of your biggest fans and ask them if they would be willing to take specific roles as ambassadors for your cause at the event. This might mean having staff members man the auction area so that they can engage with guests and also talk about the great work you’re doing. It could be having one of your committee members share a moving story about why they support you, or it could be asking your board members to host certain VIP guests at the table they sponsored. It could even be making a list of your most influential supporters and having your leadership team introduce them to one another. No matter how you do it, it’s always a great idea to strategically place people around the room who can sing the praises of the work you do and want to build relationships with guests. Pro Tip: After the event, call each of your ambassadors to thank them, ask them what they thought of the event overall, and how their conversations went. Be sure to take notes. This way you can keep building strong bonds with your top supporters by letting them know they are appreciated and that you welcome their feedback. This then allows you the opportunity to follow up with the people that they talked to, pass on positive things that were said, and continue building bridges between your guests and your organization. Boom! See if you can get alcohol donated. Wine and beer are great for most events, unless you are having an event like a gala where cocktails are expected. While any drinks you provide don’t have to be elaborate or expensive, make sure that you spend enough so that they taste good. Depending on how large your event is, you might want to actually have a couple of bar stations. That way guests don’t have to wait in a long line for their drinks. Pro Tip: it matters where you place your bar on your event layout. I learned this lesson the hard way! I once had an event where we placed a bar in a large hallway instead of inside of a room holding the reception because there would be more room, and therefore we could have more stations so that more guests could be served drinks at once. The problem- all of the guests (and I do mean ALL) packed themselves in the hallway by the bar, completely missing the reception room next to it that hosted performers and the silent auction! Learn from my pain. If you have something important like an auction or exhibit that you want your guests to participate in, try to design your event so that people have to walk right by it in order to get to the bar. People will always find the bar. Use it as an opportunity to engage them along the way. There you have it! 5 easy ways for you to improve your guests’ experiences at your event, build stronger relationships with your supporters, and raise more money! 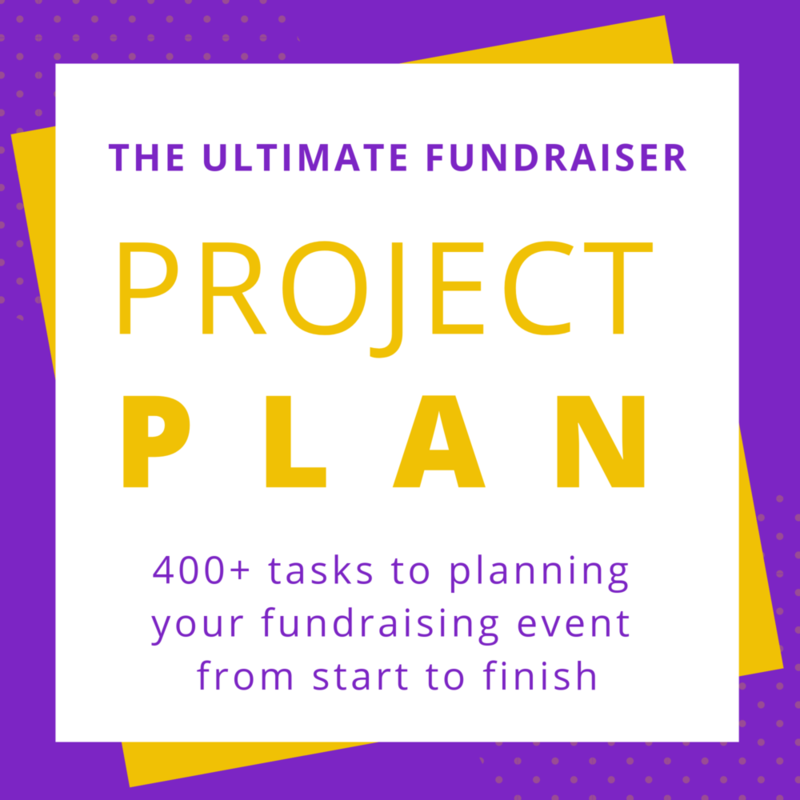 Just getting started with planning your fundraiser? I’ve got the perfect workbook to get you going! I hope you found this list helpful. As always, I’d love to hear what you think, if any of these resonated with you, or if you have other tips that have worked for you. Share with the class in the comments below!